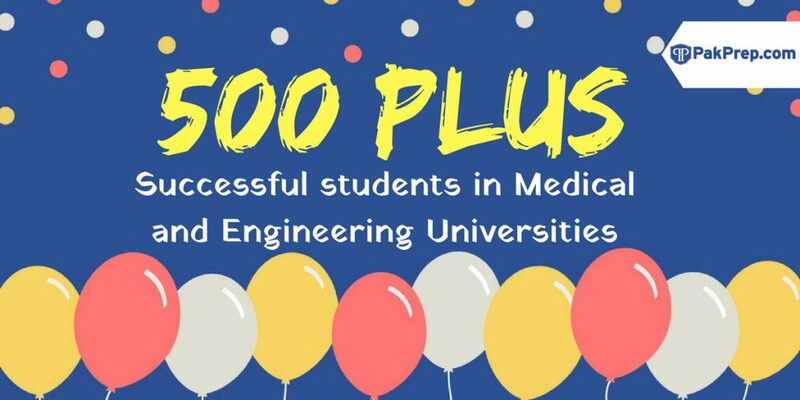 National university of Medical Sciences (NUMS) roll number slips for entry test of 2018-19 session. Important announcement for those students who did not received their NUMS roll numbers. NUMS dispatched roll numbers to students however some students still waiting for roll numbers. Students are required to login at NUMS website site to get roll number slips. NUMS test is going to help on 18th November 2018. NUMS test will consist of Physics, Chemistry, Biology and English MCQ’s. 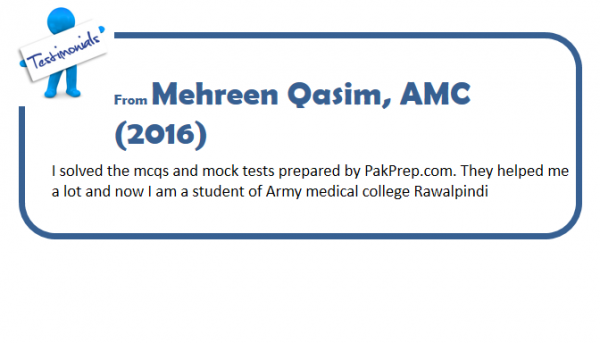 To get MOCk test and preparation material for NUMS/AMC test login to www.pakprep.com. We have more than 15,000+ MCQ’s with answers and solutions. To start your preparation click here. How to get NUMS roll number slip. This entry was posted in NUMS and tagged ABOUT NUMS, How to fill application Form for NUMS, how to get NUMS roll number slip, How to prepare for NUMS admission test, NTS NUMS, NTS roll number slip for NUMS, NUMS, NUMS 2018, NUMS AFFILIATED COLLEGES, NUMS AFFILIATED INSTITUTES, NUMS Biology MCQs, NUMS Biology MCQs with answer, NUMS Biology MCQs with answers, NUMS Biology MCQs with explanation, NUMS Chemistry MCQs, NUMS Chemistry MCQs with answer, NUMS Entry Test, NUMS MBBS, NUMS MCQS, NUMS OFFERED PROGRAMS, NUMS Pastpapers, NUMS Physics MCQs with explanation, NUMS roll number slip, NUMS roll number slip 2018, nums test, PROGRAME OFFERED BY NUMS on November 12, 2018 by Pakprep.com Admin.